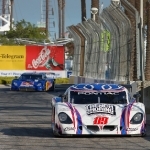 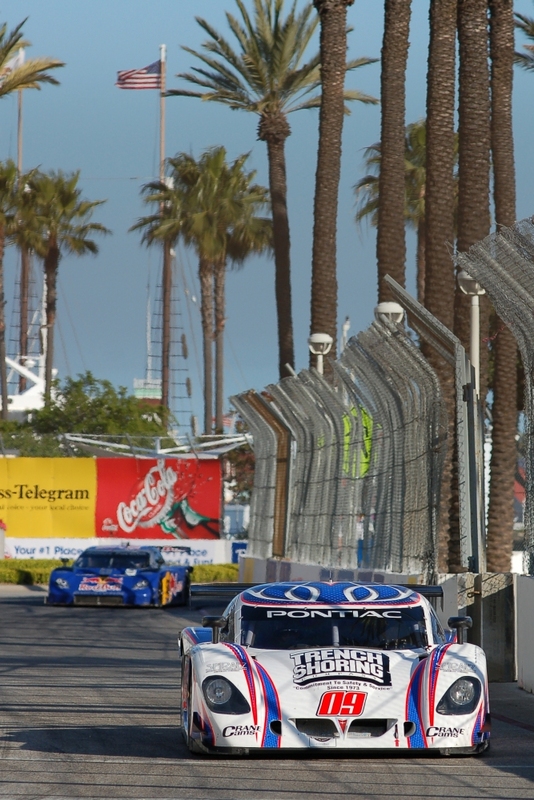 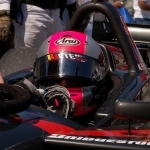 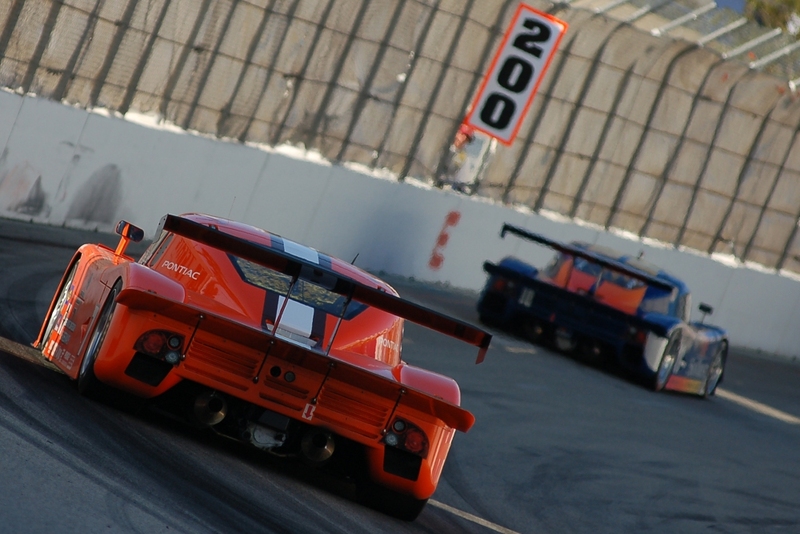 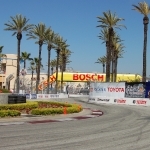 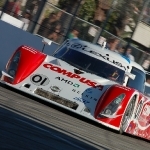 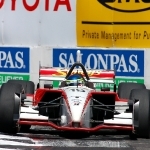 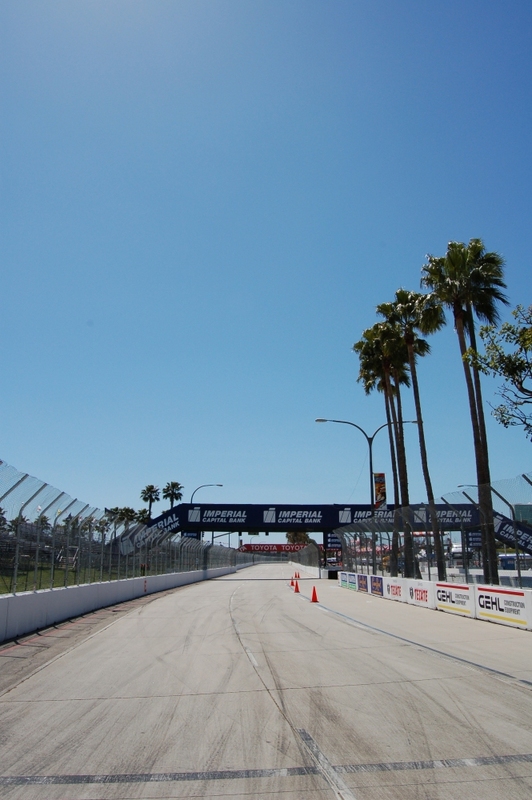 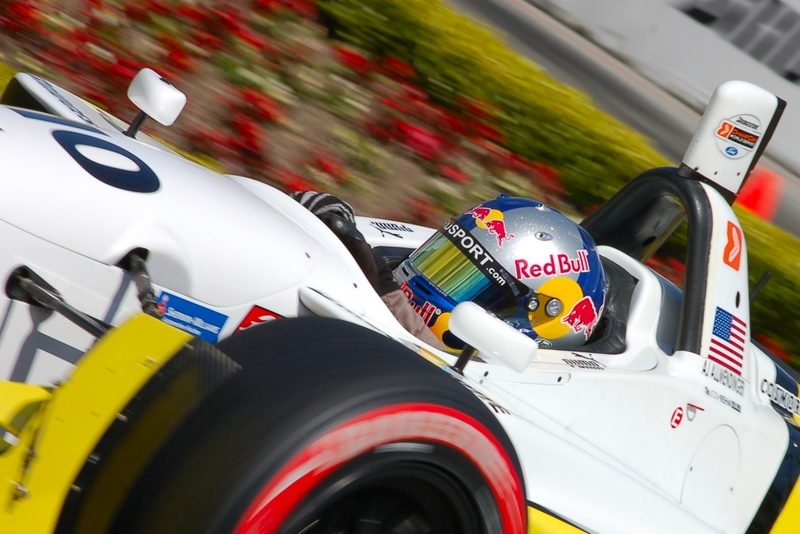 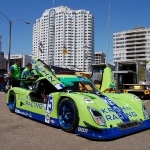 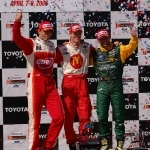 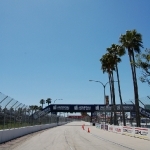 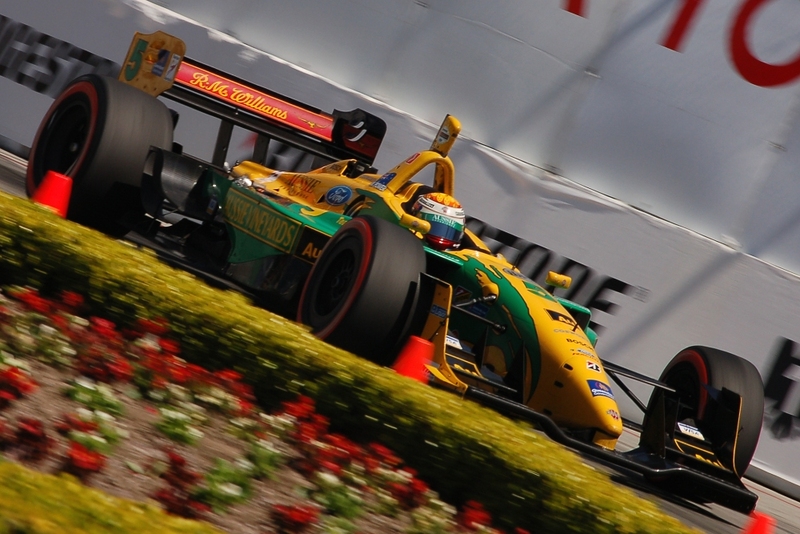 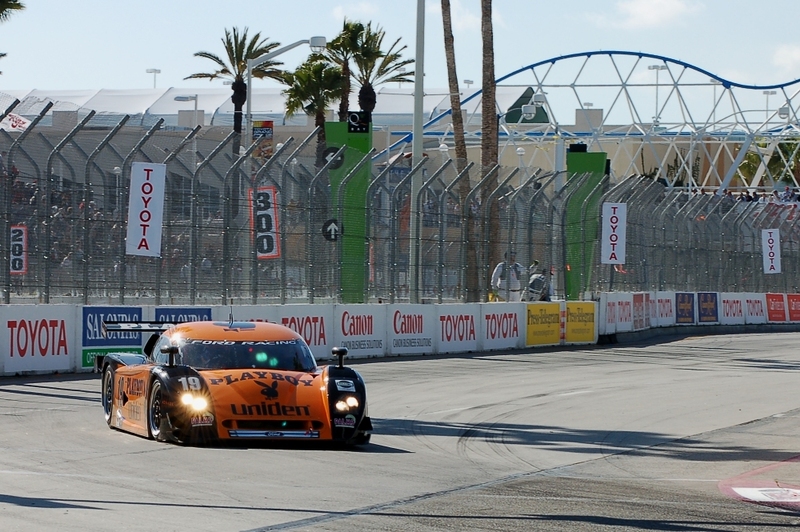 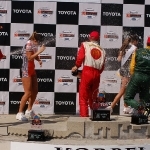 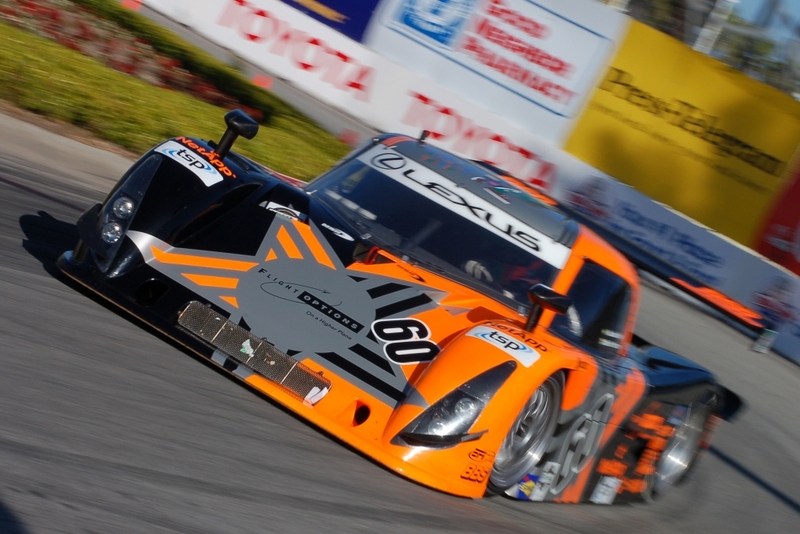 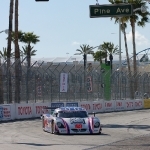 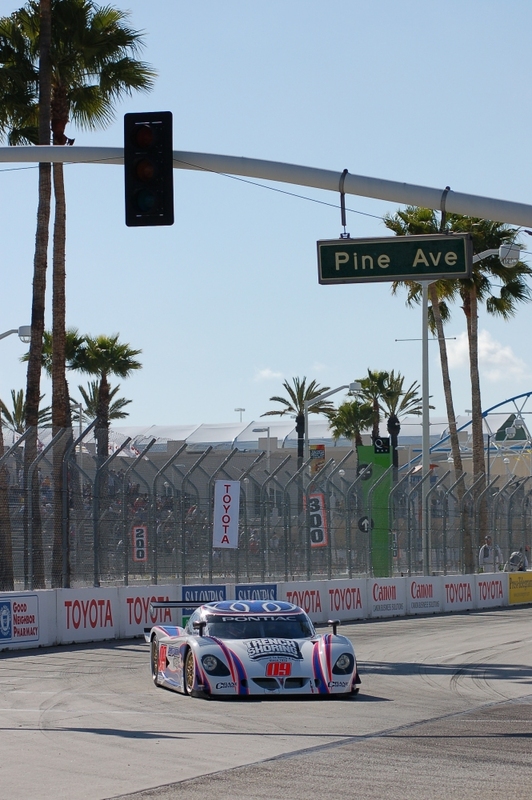 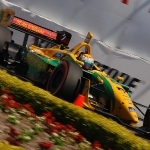 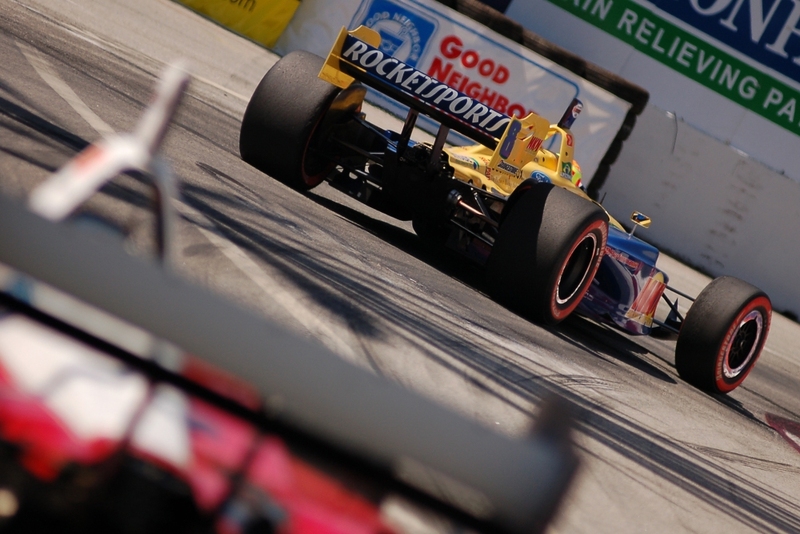 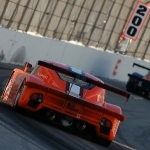 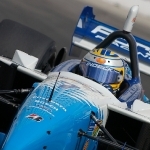 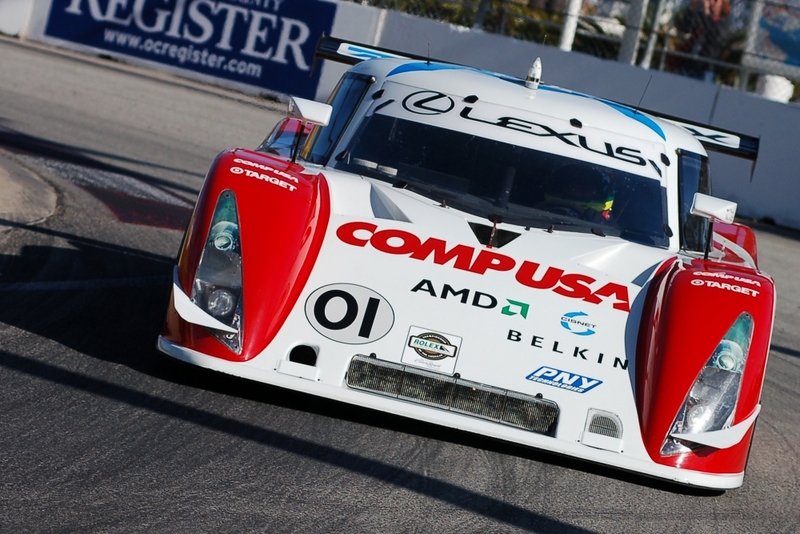 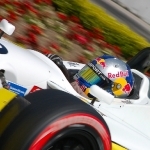 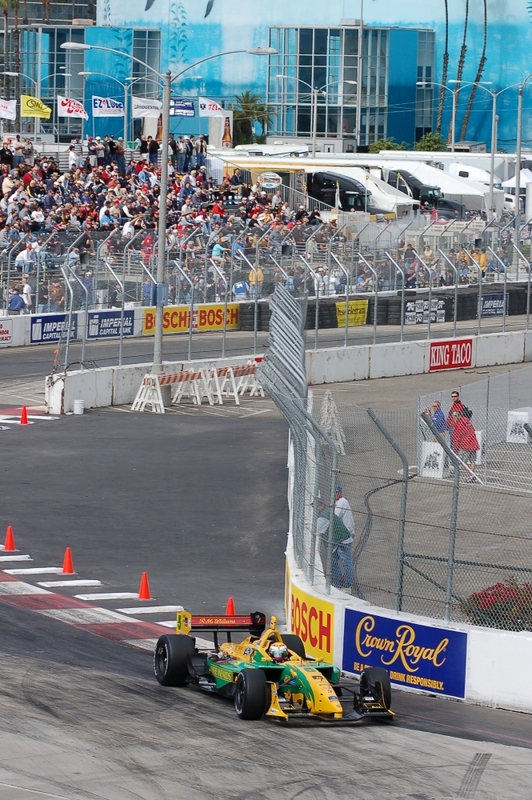 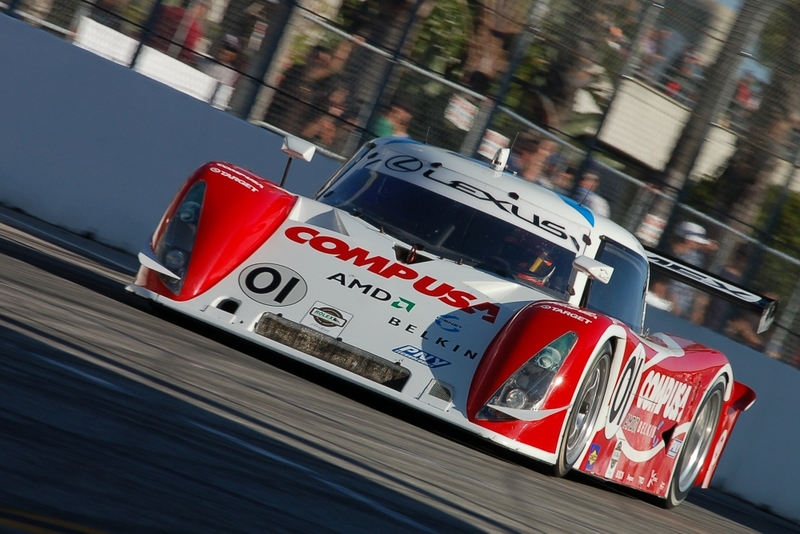 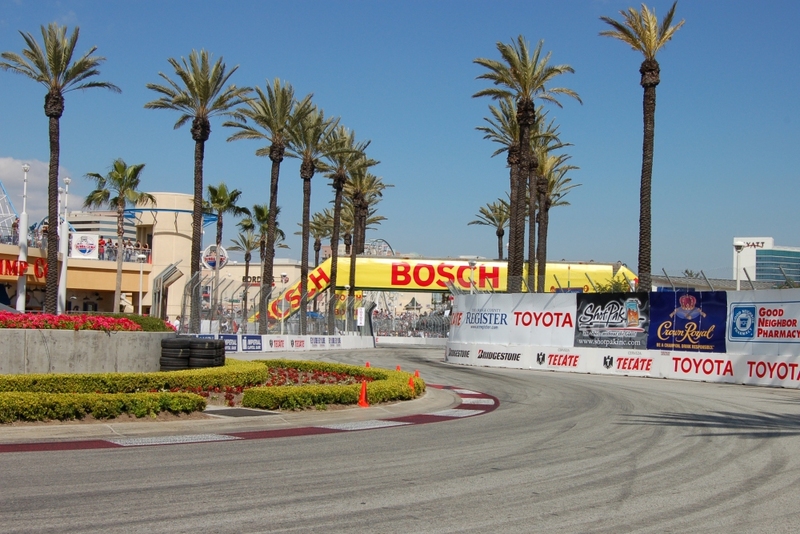 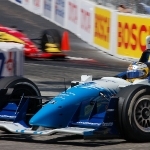 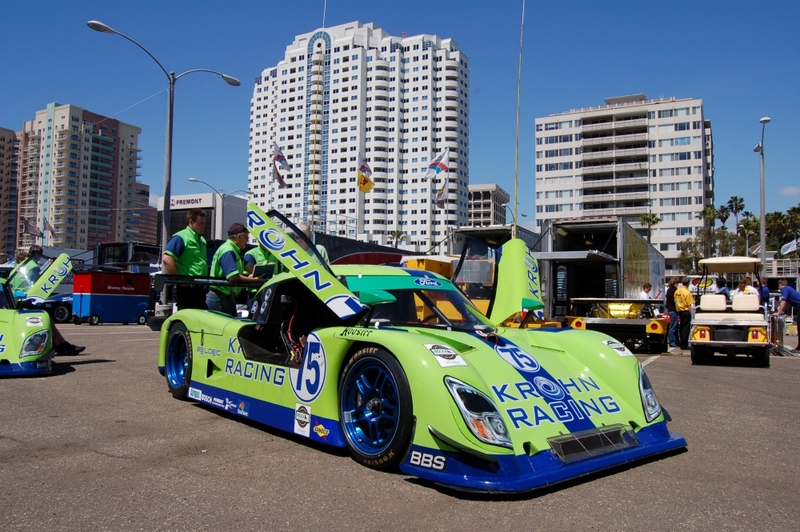 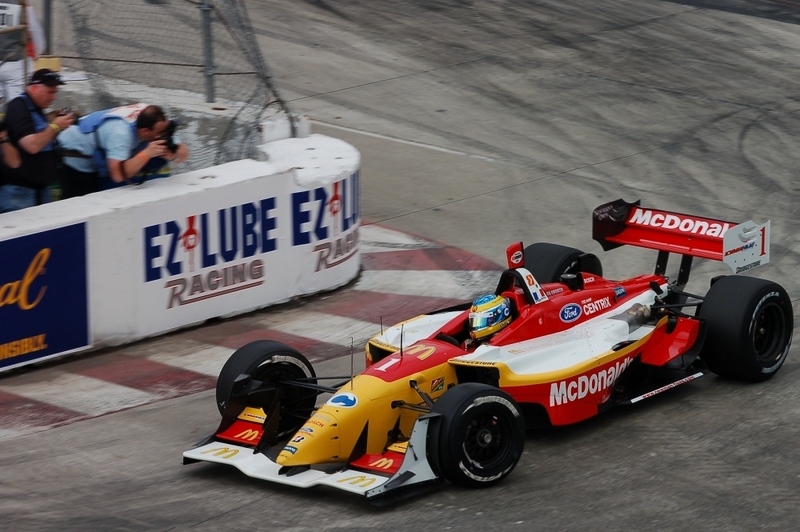 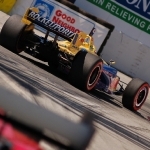 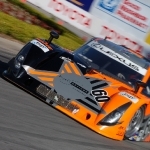 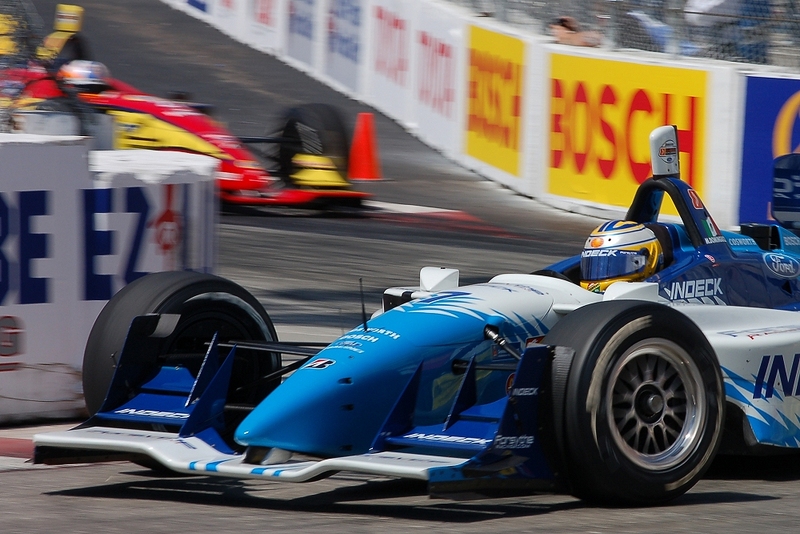 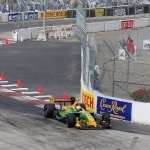 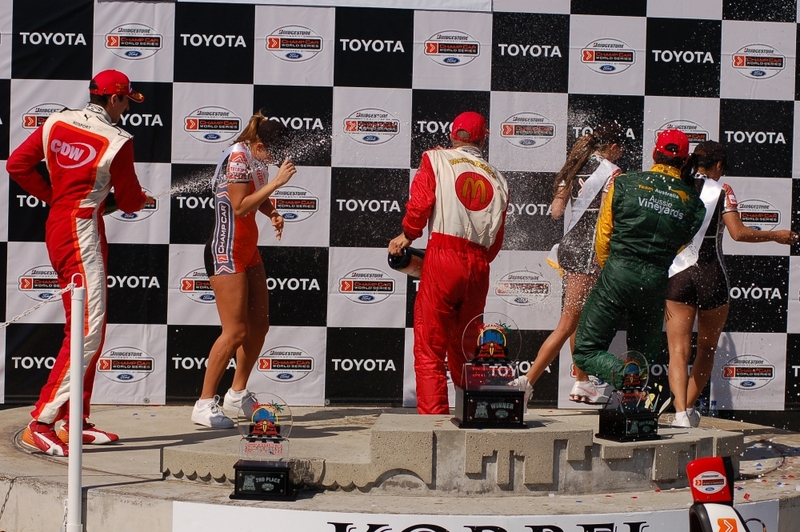 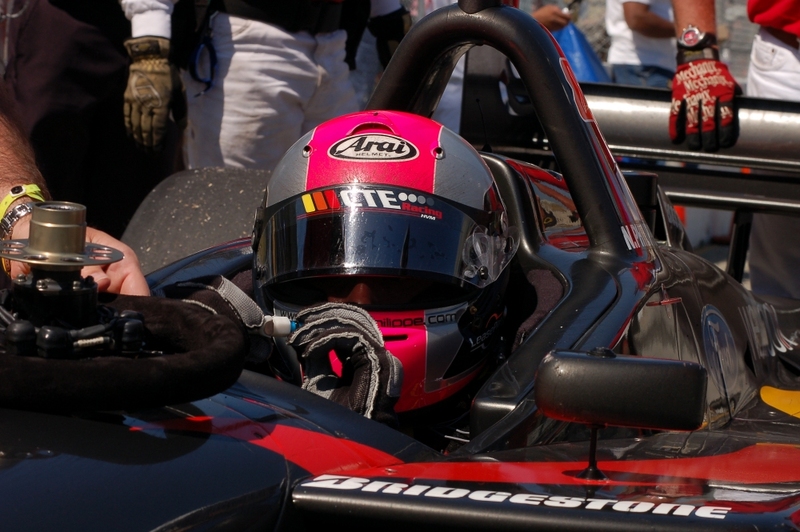 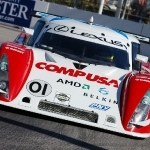 The 2006 Toyota Grand Prix of Long Beach was the first round of the 2006 Champ Car season, held on April 9, 2006 on the streets of Long Beach, California. 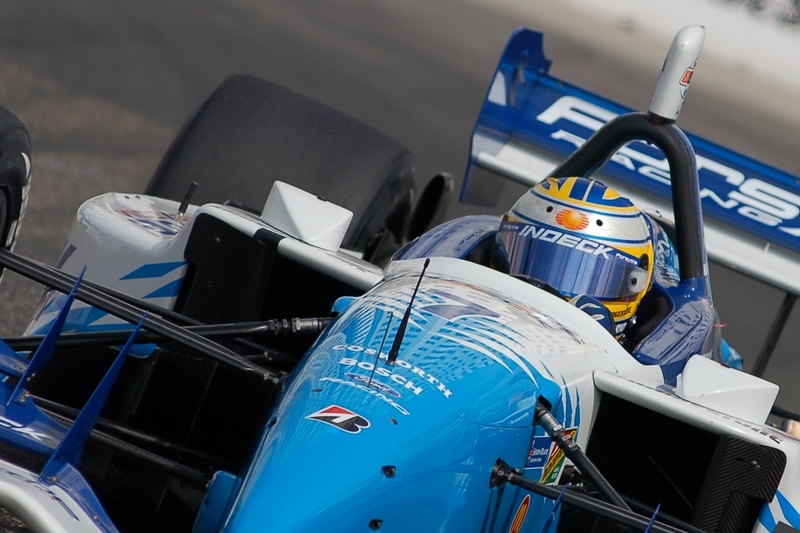 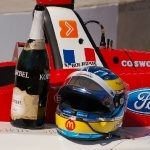 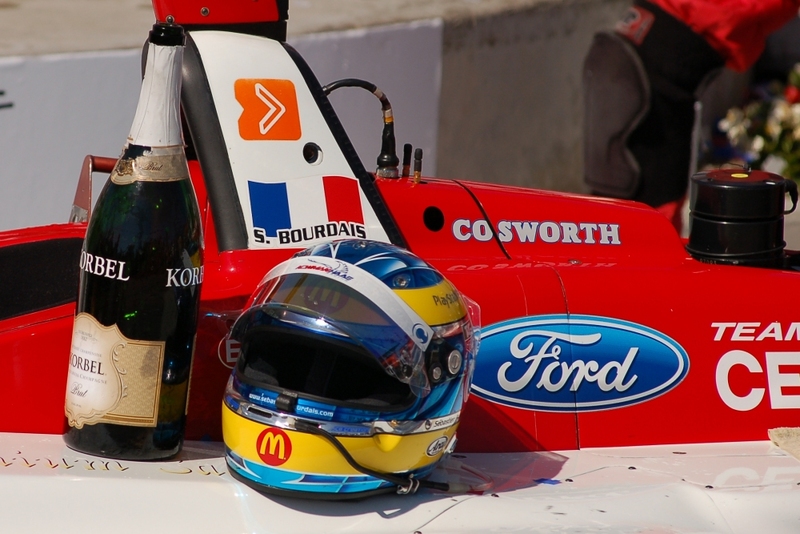 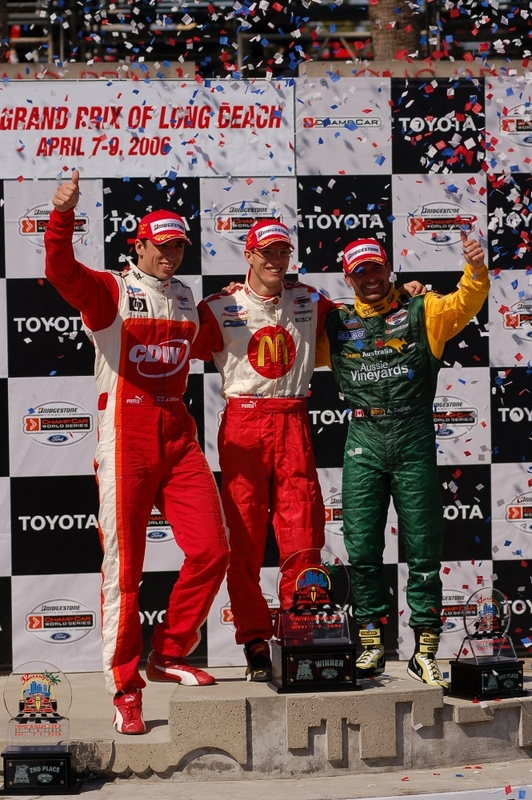 Sebastien Bourdais won the race by 14 seconds from Justin Wilson, after taking pole from the Briton by a comfortable four tenths of a second. 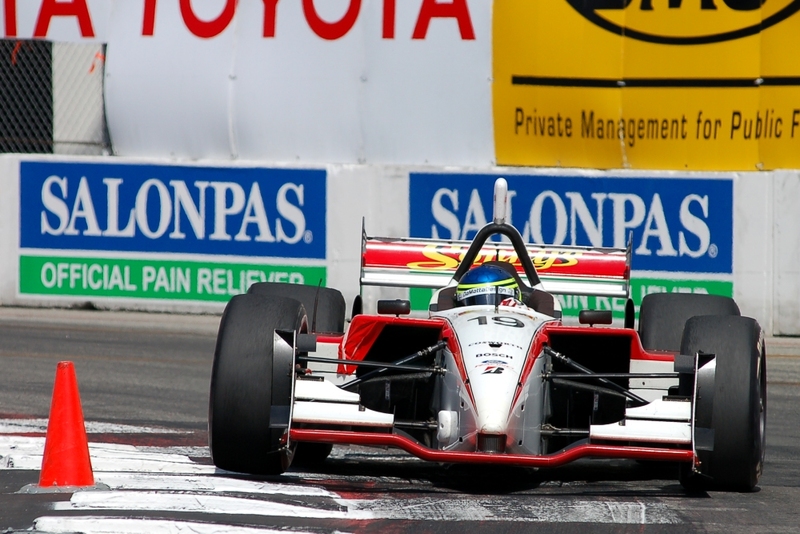 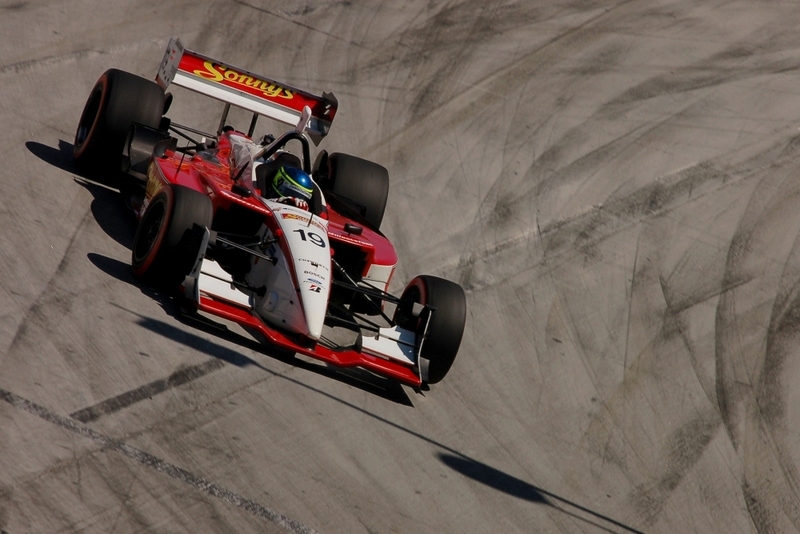 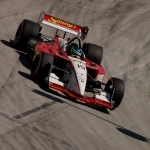 It was Jimmy Vasser’s final Champ Car event, ending a 15 year career that featured 10 wins and the series championship in 1996.